Yesterday’s Dictionary.com’s word of the day was thrummy. I adore the word of the day because it’s how I realize there are weird words out there that no one ever uses. Shaggy or tufted? Does that mean I can substitute the word “thrummy” for shaggy? And if I can do that, does it mean I can substitute “thrum” for shag? Bridget Jones: Ooh, I wouldn’t mind thrumming him! Huh. It just doesn’t have the same oomph. And speaking of Bridget Jones, I have to let out a huge squee! 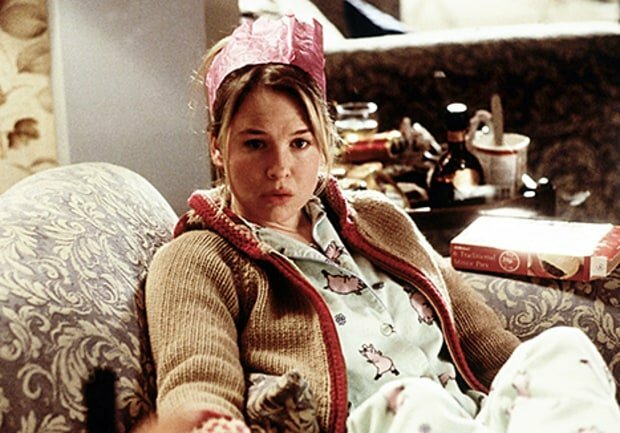 Bridget Jones is having a baby. Yes! And there are 2 potential fathers. This is a movie I have to see. 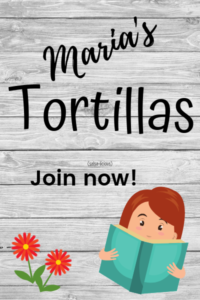 More on Bridget and thrumming for another post! ← Previous Previous post: Are you a genius like me? Next → Next post: Is Christie Brinkley for real?